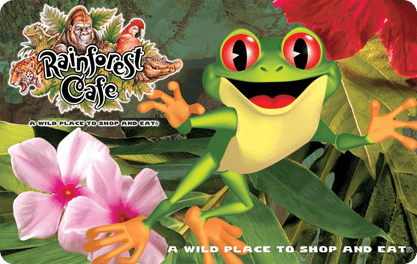 Discover the most realistic indoor rainforest ever created! The menu features an assortment of favorites, including pastas, seafood, salads, sandwiches and delectable desserts. It's not just another meal; it's an adventure! Take a journey through our fantastic Retail Village, which is overflowing with souvenir items and much more. It's an adventure that's unforgettable!